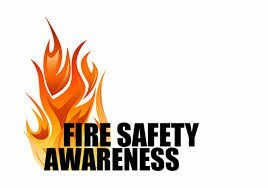 West Bloomfield Fire Department is partnering with Keith Elementary School to ensure our students know about the importance of fire safety on Tuesday, October 23. 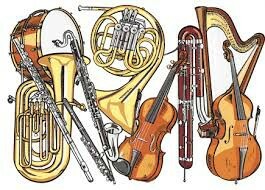 Our 5th Grade students will experience the first of 5 different opportunities this year to learn more about middle school band and orchestra opportunities. 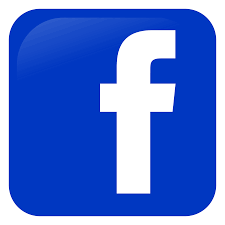 The first lesson will be on Wednesday, October 24. We will celebrate Unity Day at Keith Elementary on Wednesday, October 24th! 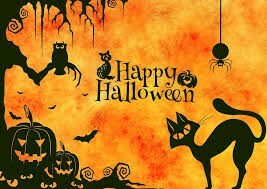 Please remember to wear orange! 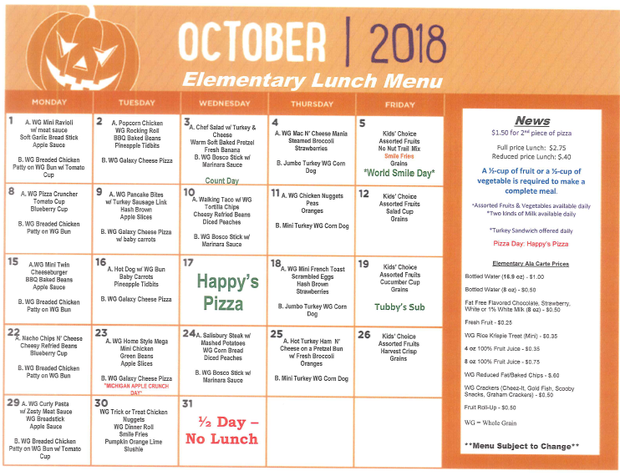 On Wednesday, October 24th Keith Elementary will be celebrating Unity Day. 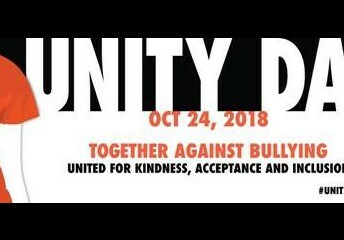 Unity Day will be celebrated across the country and here at Keith we will be celebrating kindness, acceptance, and inclusion and standing together against bullying. You can also have students make posters to put up around the school- that use the phrases “kindness, acceptance, and inclusion”. 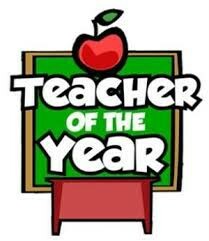 Teacher of the Year Nominations - Currently Being Accepted! The Walled Lake Consolidated Schools is again participating in a program to honor exemplary teachers/educators. We hope you will join us in an effort that will result in the selection of the TEACHER/EDUCATOR OF THE YEAR for the Walled Lake Consolidated School District at the elementary, middle school, and high school levels. This honor will be bestowed at our January 10, 2019 school board meeting. 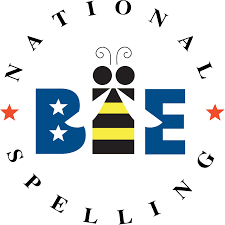 Candidates will be submitted through his or her school. Names will be removed from the forms and only the building principal will have knowledge of the candidate’s name. The principal will appoint a committee to assist with the building selection process. Each building will select a Teacher/Educator of the Year and that nominee will be submitted to the District committee for final selection. 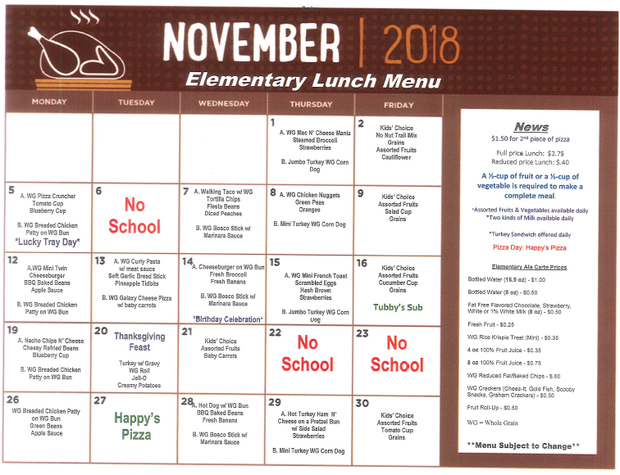 We are requesting that this form be returned to your school NO LATER THAN FRIDAY, OCTOBER 26, 2018. Any FULL TIME, CERTIFIED, TENURED teacher/educator who spends 50% of his/her time in a classroom. Nominees must have a minimum of five (5) full years of classroom teaching experience. 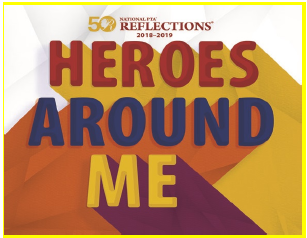 Any person in the school community may nominate any teacher/educator in the District for this honor. Please send or deliver this form to the nominee’s school. Please send or deliver Nomination Form to the nominee’s school in an envelope marked clearly with “TEACHER/EDUCATOR OF THE YEAR”. PLEASE USE THE ATTACHED FORM TO SUBMIT ALL NOMINATIONS. 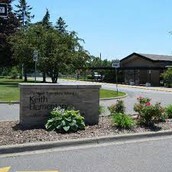 THE NOMINATION FORM MAY BE RETURNED TO THE KEITH OFFICE OR EMAILED TO MarciAugenstein@wlcsd.org. Got any spare change? 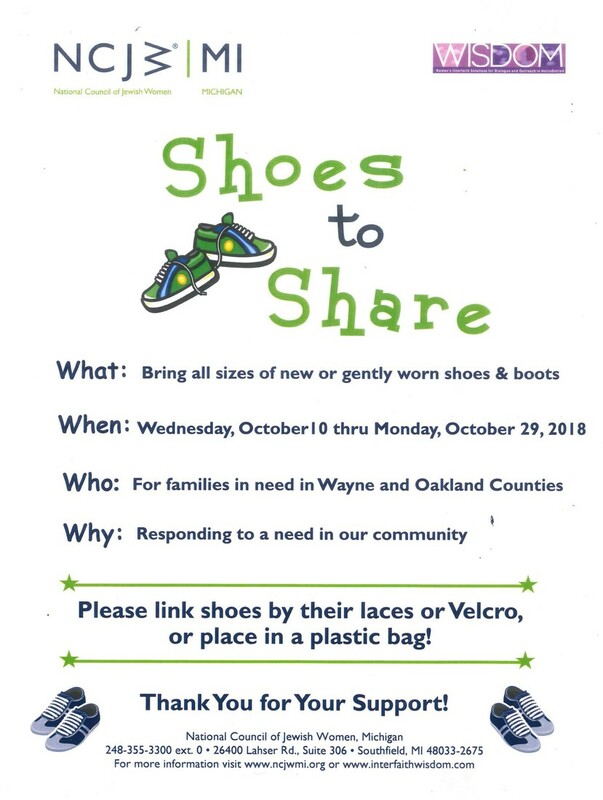 Send it to school this month! In an effort to raise autism awareness among the student body, our students and staff will be encouraged to deposit spare change in a large collection jug throughout the month to raise funds for Autism Alliance of Michigan (@autismallianceofmichigan). This organization has touched the lives of over 36,000 Michigan people affected by autism. Teachers have also been given classroom activities, autism facts and information to create an important discussion about compassion, understanding and inclusion among the student body. If you raise over $1,000 you will receive a pizza party and an AAoM Swag Bag for the top earning classroom along with a certified AAoM Autism Presentation for the school hosted by our staff. 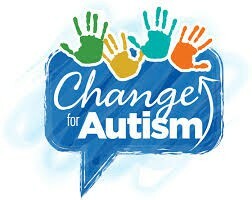 If you raise over $500 you will receive an AAoM Swag Bag and an AAoM Autism Presentation for the top earning classroom. If you raise over $250 you will receive an an AAoM Swag Bag for the top earning classroom. The Autism Alliance of Michigan lends help to thousands of families throughout Michigan that face the never-ending physical, psychological, emotional and financial challenges that come with an autism diagnosis. We offer hope for the future and answers today. Navigating these challenges is at the heart of why AAoM was founded ten years ago. Autism Alliance of Michigan is dedicated to transforming the state of Michigan for the autism community-creating opportunities that truly impact quality of life for individuals, their families and our community. Next week, our focus will be on Self-Talk. We will review the following with your children when they return to school on Monday. 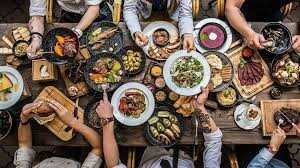 Lunch with a Loved One! It’s time to let your imagination grow! 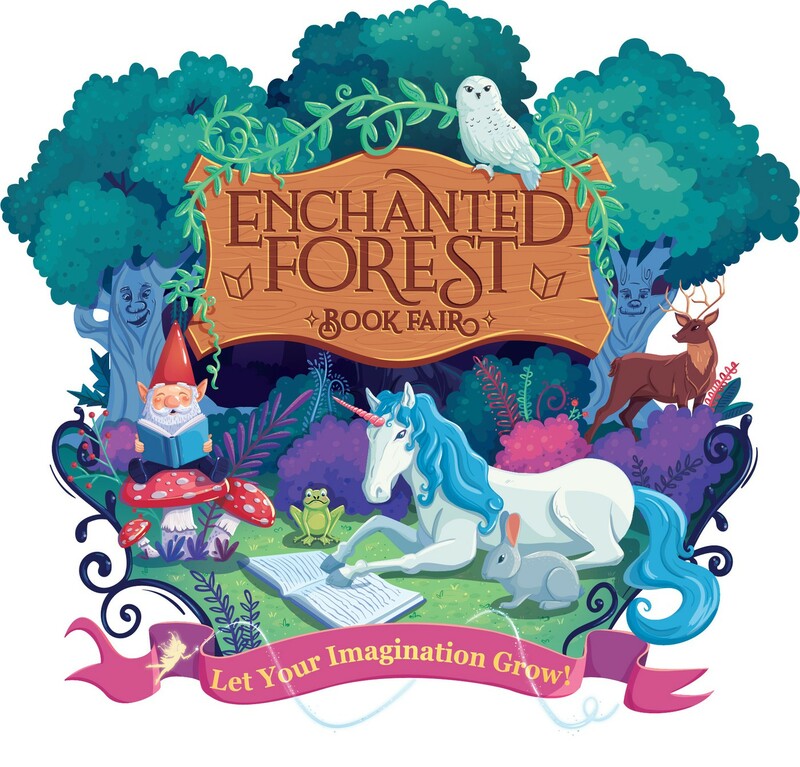 Our fall Enchanted Forest Scholastic Book Fair is almost here! We would love and appreciate any help to make this event the best one our students have seen! 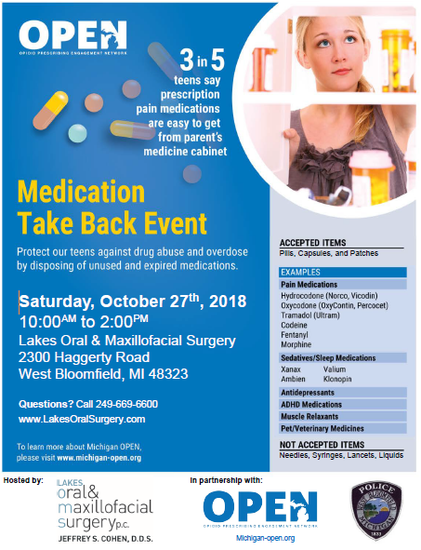 SET UP VOLUNTEER: This sign-up is to help with anything BEFORE the fair starts! VOLUNTEER DURING FAIR: If you have any time to help us keep the fair running & to volunteer for shifts, then this is the sign-up for you! LUNCH WITH A LOVED ONE: We have our "Lunch with a Loved One" event on Wednesday, November 7th. There are spots available to come shop the book fair and have lunch with your children! 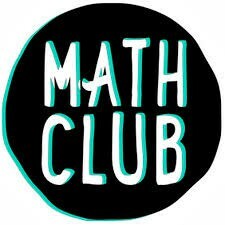 Math Club Registration Open! Are you looking for STEM activities for your child? Would you like your child to have a more positive attitude towards Math? How about developing critical thinking? Math Club is the answer! 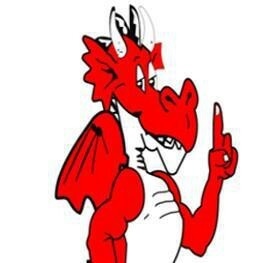 Math Club takes place on Wednesday mornings from 8:00AM to 8:50AM, beginning October 24th and runs through March. This program is open to all K-5 students and introduces them to interactive, problem-solving and critical thinking GAMES through the Mathematics Pentathlon program (MathPentath.org). The students are placed into three groups by grade: K/1st, 2nd/3rd and 4th/5th. Please fill out and return the attached form to register your child.